Seattle Limo & Town Car Towncar Service knows that your wedding is one of the most important days of your life, and we recognize the effort that goes into planning a successful wedding. We will try to accommodate your every need and request to make this a truly unforgettable day for you and your party. 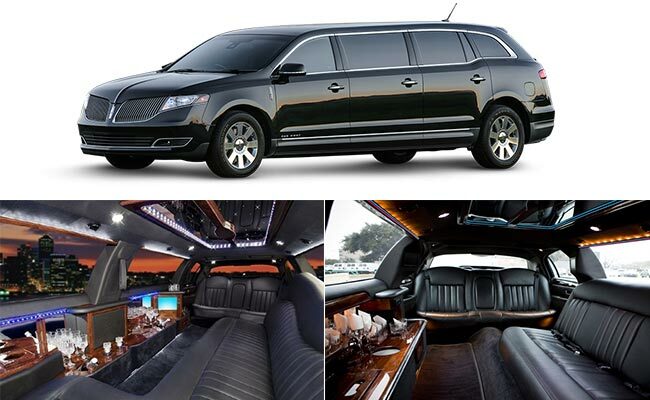 We offers stretch limousines suitable for six to fourteen passengers, all with amenities and spacious interiors to allow for riding in style and elegance. Allow our professional drivers to provide private, door to door airport transportation from your front door to your airline check-in. 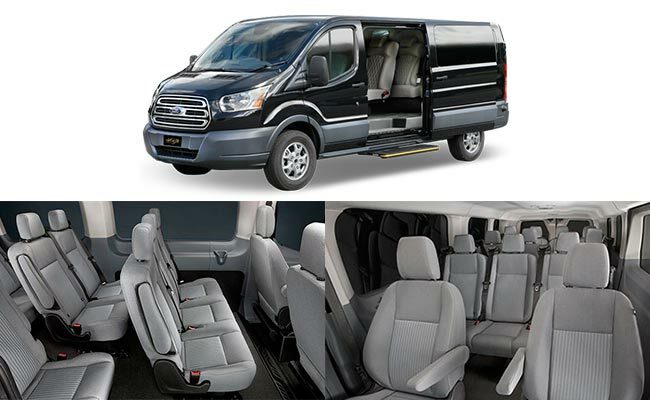 With a full fleet of comfortable and spacious luxury vehicles ensures worry free travel for all sizes of groups. To ensure a prompt pickup we personally monitor flight-tracking data. 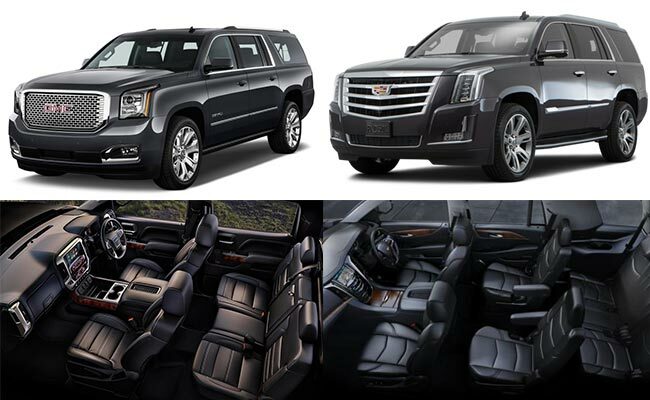 Let Seattle Limo and Towncar premiere corporate limousine service handle your business limousine needs. 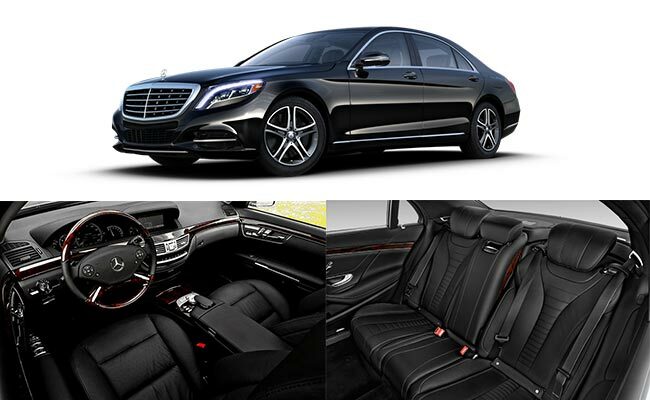 From the pristine condition of our corporate cars & stretch black limousines to our crystal glasses, you can just sit back, relax, and enjoy the ride in luxury while our trained professional drivers safely take you to and from your destinations. 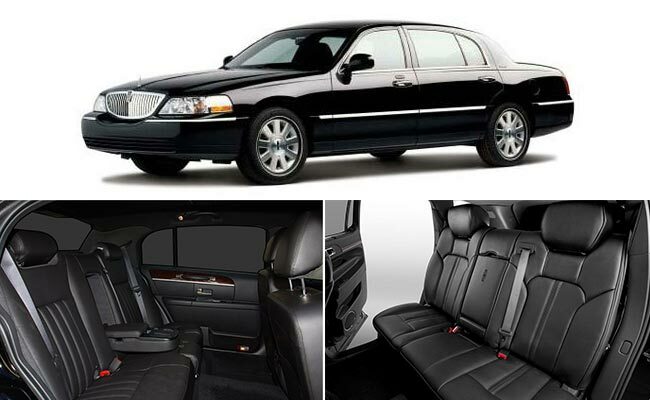 Seattle Limo and Towncar offers enjoyable service for your next wine tour. Why wait for a special occasion to have fun? 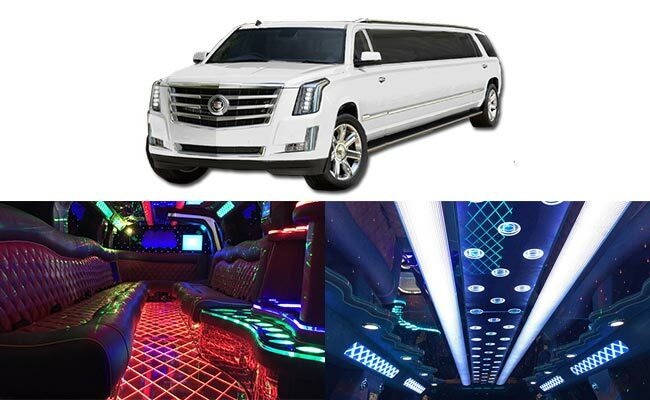 Avail our Seattle limo and Towncar Wine Tours to enjoy the best time with your friends and family. Weddings are close to the heart. A bride to be dreams of a fairy tale wedding. 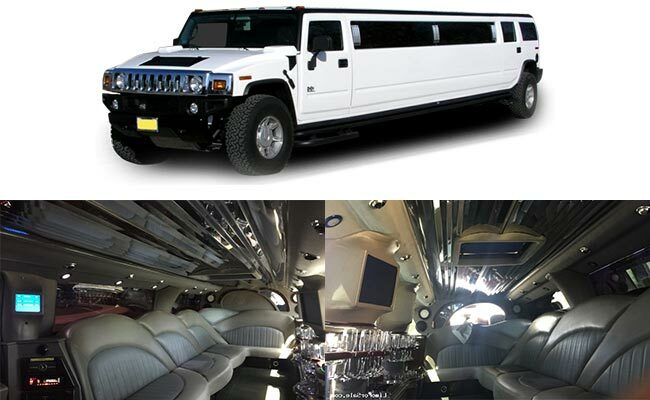 If you too dream of grand marriage event, let Seattle limo and Towcar help you. An evening at a concert, play, ballet, or sporting event is even more enjoyable when your chauffeur brings you to the front door. We'll take care of parking and navigating around traffic; all you have to do is enjoy your night out. Weekends are special. After a long and tiring week in the office you need to breathe some fresh air to rejuvenate your spirits for the tough week ahead. 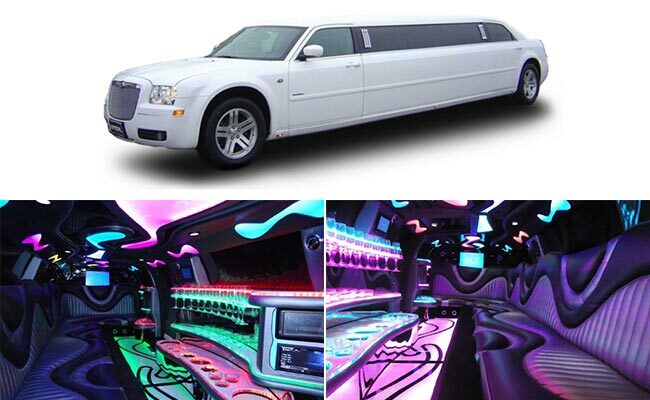 Let Seattle limo and Towncar make your coming weekend extra special. 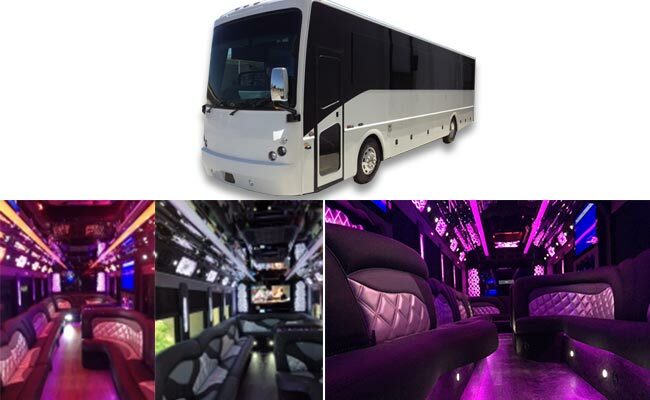 Why drive on your own to your favorite night club, when you can party as you club hop in our exclusive and luxurious fleet of vehicles. 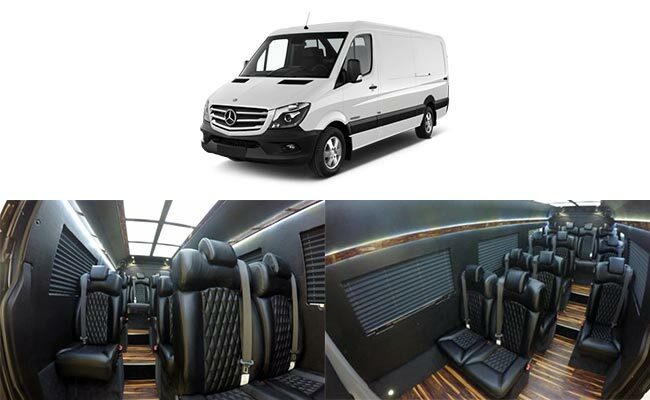 If you need to travel in the utmost luxury, while giving each passenger their own personal space, you can't go wrong with a luxury van. 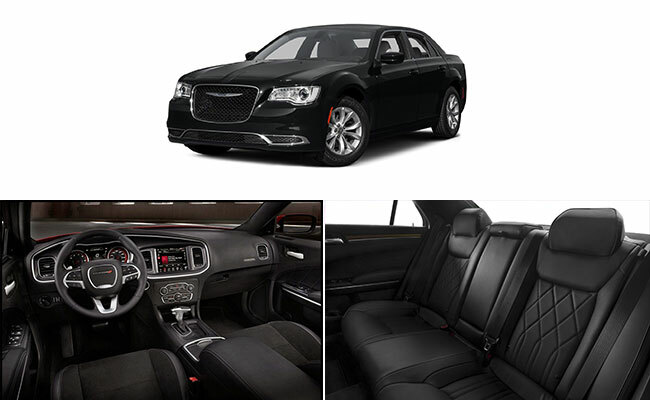 Each occupant is treated to their own leather bucket seat, with room to stretch out, individual climate control, and even DVD players. 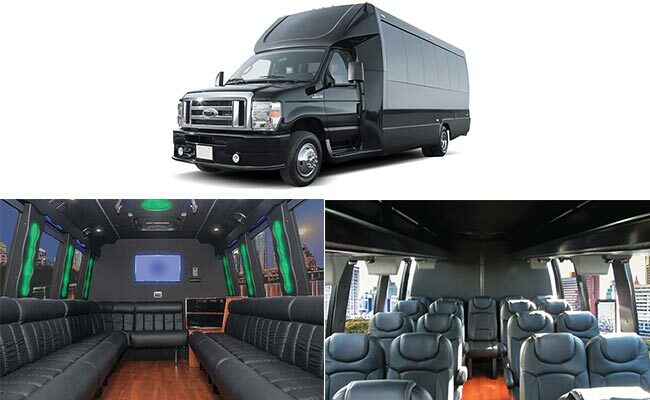 If you need to carry up to seven passengers around the Seattle area, this might be your best option.